Weight loss surgery is a big step forward for many people. It's not just a way to lose weight. It's a way for the person to become healthy and to live longer for family and friends. After the surgery, there are things that will need to be changed in regards to the diet and exercise routine. It's important to maintain a low-calorie diet, eating foods that have more protein so that the body gets the essential nutrients that it needs from healthy items instead of junk food. 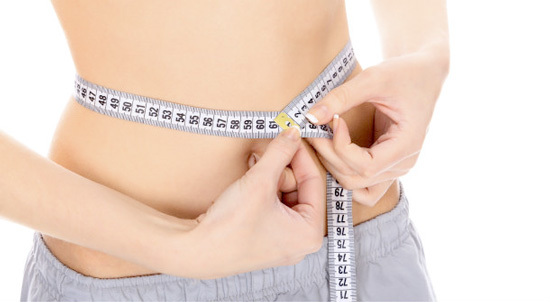 Many weight loss surgery Tampa offices offer tips for patients to keep in mind so that they can continue losing weight on their own. There could be times when you need to call the surgeon after you get home. If you have any kind of fever or notice any kind of drainage from the incision, then you need to contact the doctor. Some nausea is normal in the first few days to a week, but if you find that you can't keep any food down, then you need to make a call to the office to see if there's something wrong. The amount of food and liquids that you will consume will be decreased after surgery. Make each calorie count instead of drinking sodas and a lot of water. However, you do need to drink enough water to stay hydrated. Avoid the shakes that claim to have all of the nutrients that you need as these are empty calories, leaving you with a full feeling when you really need fruits and vegetables. Don't eat a high amount of sugar as this can lead to empty calories as well. Sodas have carbonation that can leave the stomach feeling full when it's really not. It can also result in feelings of being tired, which can prevent you from exercising. If you don't maintain a proper diet along with exercise, then you won't see the results that you likely desire. Go to every visit after the surgery. The doctor will want to monitor your weight loss ad offer ideas on how to get back on track if you plateau. Even if you feel healthier, continue taking any medications that you were on before unless the doctor sees fit not to take them.